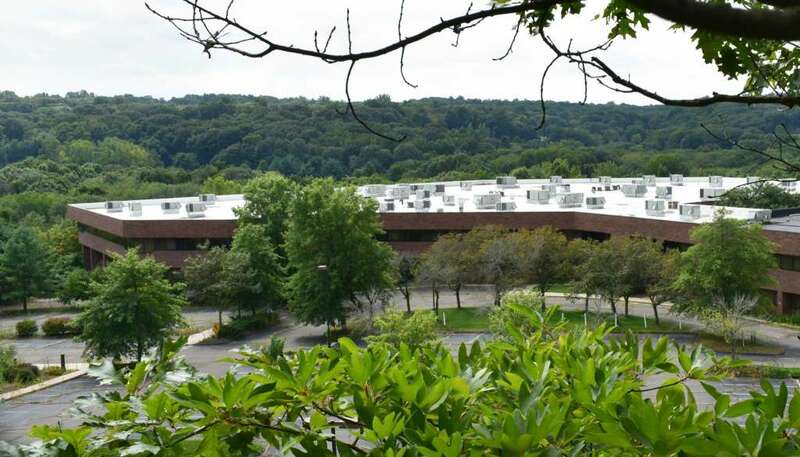 With the approach of the spring construction season, projects are in varying stages across southwestern Connecticut that will help define municipalities and perhaps provide fodder for town and city leaders to reimagine moribund parcels that have evaded any impactful redevelopment. To create Windover, an enclave of eight bespoke homes in Norwalk, Silver Heights Development worked with the contours of the land, the pond, the mature perimeter hardscape and wetlands. 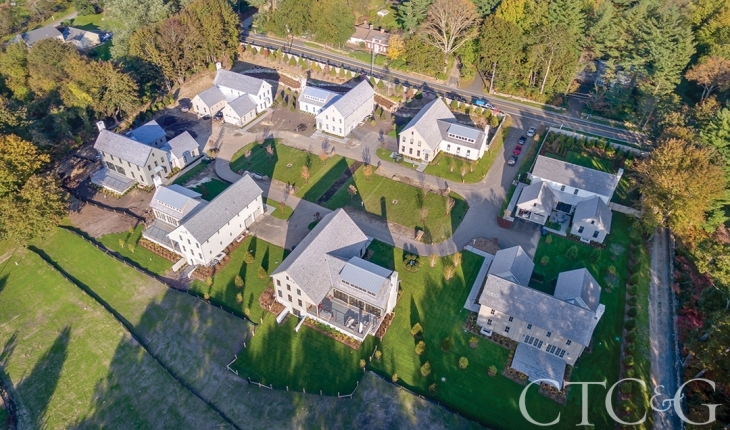 The residences are nestled into 12 acres and surrounded by private fencing, stone walls, mature trees and specimen plantings, plus have access to the private four-acre pond and Cranbury Park. 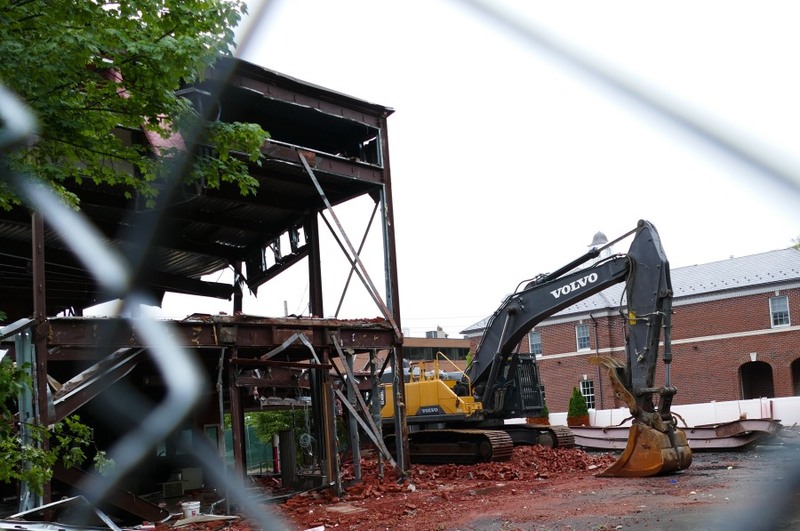 The old bank at 42 Forest Street is being demolished to make room for the Silver Heights mixed use development. The building, which is on the corner of Locust Ave, next to the post office, is expected to have 1,300 sq. ft. of ground-floor retail space facing Locust, topped by two condo units, and five townhouse-style condo units with entrances on Forest. 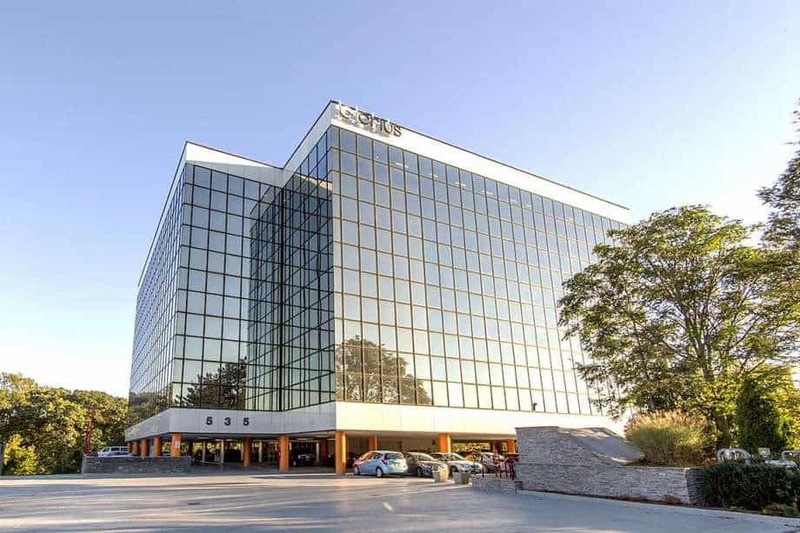 Weeks after selling off the massive Matrix Corporate Center in Danbury, the estate of a Long Island developer found a Greenwich buyer for a smaller office building on Connecticut Avenue in Norwalk. 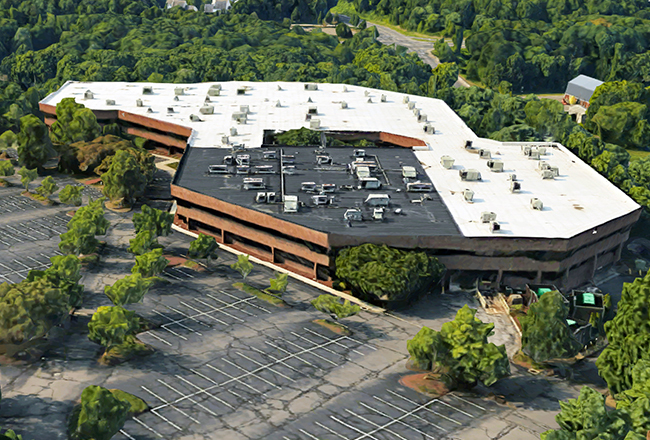 The long-vacant 250,000-square-foot office building and parking garage at 48 Monroe Turnpike in Trumbull — which represented more than half of the empty space in the town — has been purchased for approximately $3.4 million. 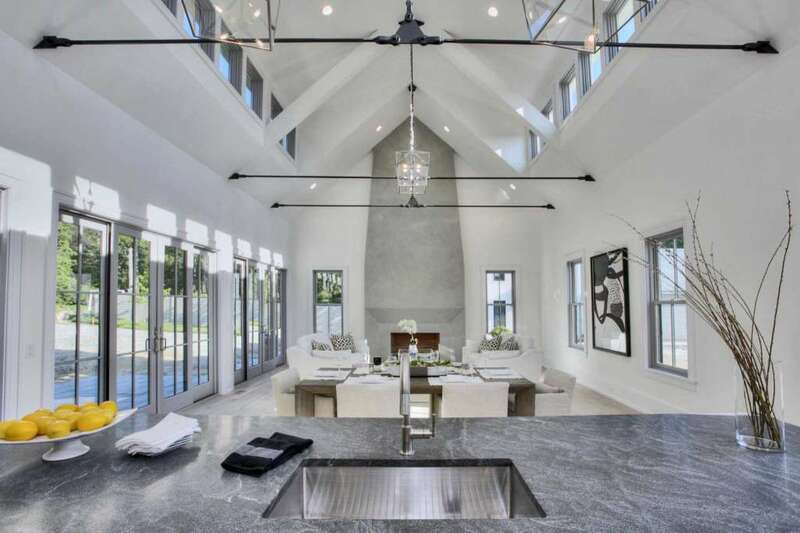 NORWALK — The details could have been lifted from a Pinterest inspiration board: There are vaulted ceilings, quartz counters and backsplashes of smoked mirrors. The dishwasher and fridge are built into the cabinetry and the inside of the oven is a royal blue. White oak floors are of “character grade,” embracing their knots and imperfections. 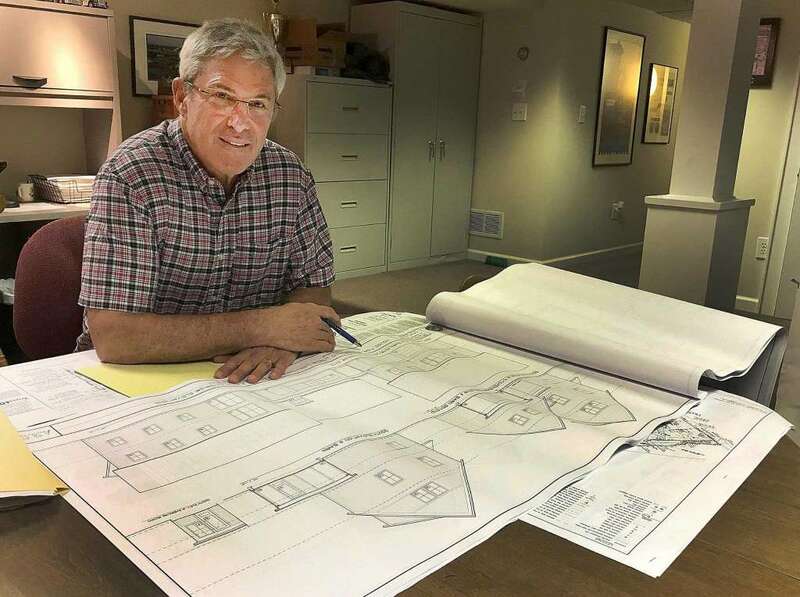 With land at a premium, price for materials climbing and people wanting to stay in their homes longer, the demand for new home construction is trending downward, but builders are keeping busy with major renovation projects designed to help people age in place.